Feature Writing will teach the vital nuts-and-bolts of writing while demonstrating how to apply those skills across a range of styles. An analysis of the different types of writing, from columns to obituaries, provides students with the practical skills to apply themselves to any genre and opens up range of potential career opportunities. 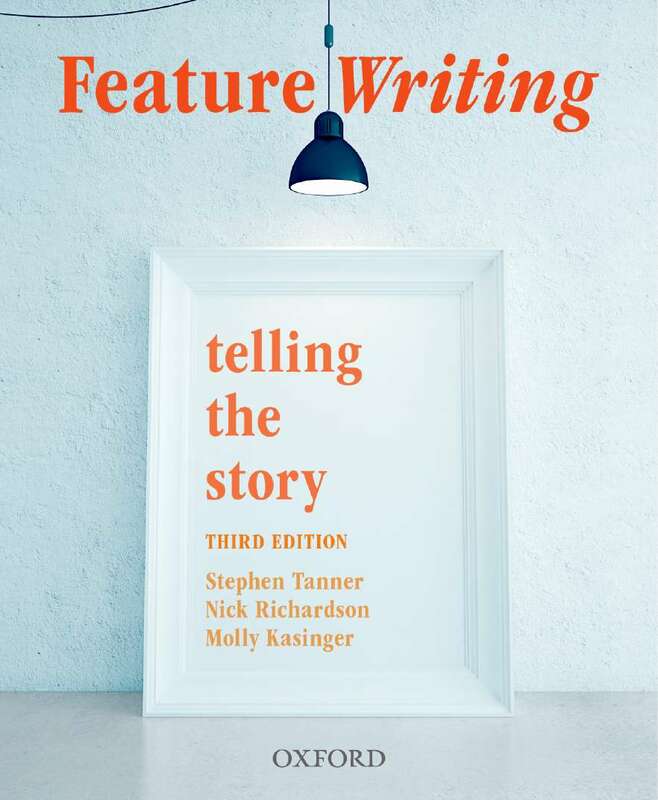 The third edition will show students the value of research and structure when writing stories, demonstrate how to navigate potential legal and ethical issues and teach them how to market their work. The book shares experiences from some of Australia's best-known journalists who reveal the challenges and strategies behind their award-winning feature writing.New to this edition:New ChaptersDigital FeaturesInvestigative JournalismPart C: Reviews includes new material across music, theatre, television, film, video games, books, interiors and makeovers.